Long time no post, but I am back and Rip Rarring to Go! For those of you that are new to the term “CASE”, it means to copy a design of another card maker and give her/him credit when you post it. We understand that you may not have the exact embellishments, etc. to make an exact copy, but get as close to you can. The objective is to show appreciation for another STV members card creation. 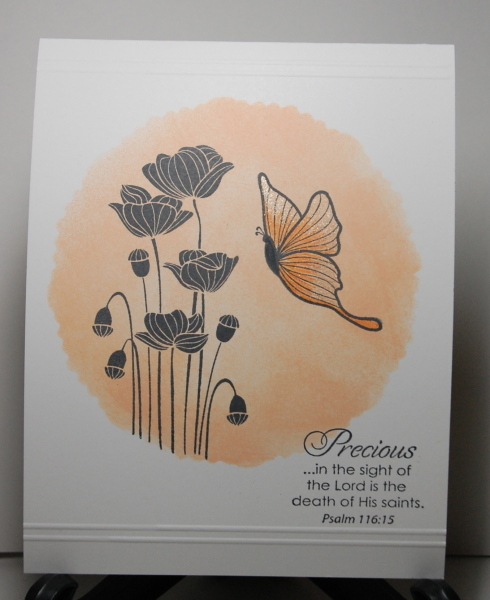 Here is the Fabulous Card I chose to CASE from the Design Team member Kay! I enjoyed making this card so much and it was so quick and easy that I decided to make 3! I am also Linking the first one up in this weeks Freshly Made sketch challenge! Here are all of them together! And a special thanks to Kay for the inspiration! 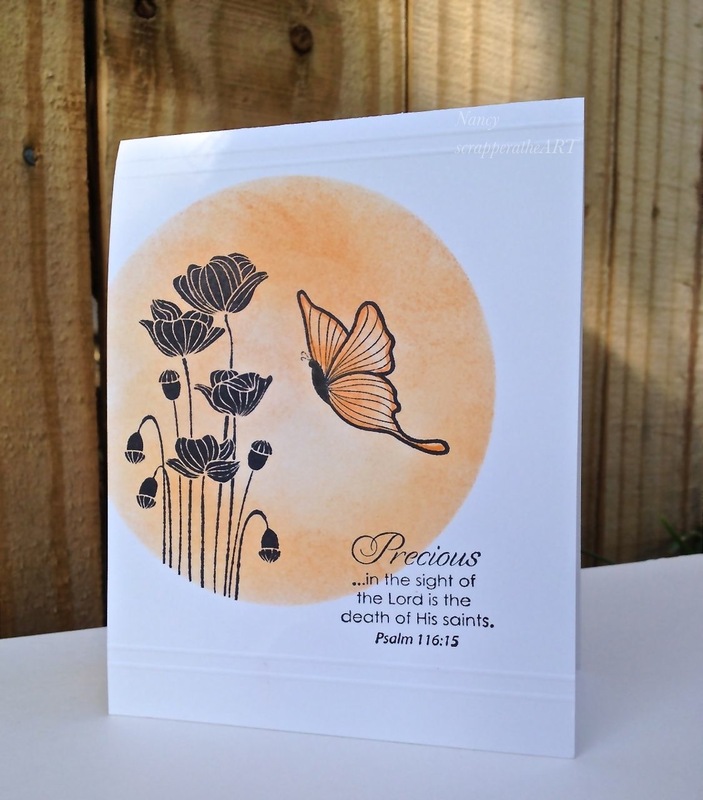 Categories: Cards, challenges | Tags: Card making, Cards, encouragement, Gina K designs, rubber stamps, scorpal, sketch challenge, Stamp TV, stamping | Permalink. 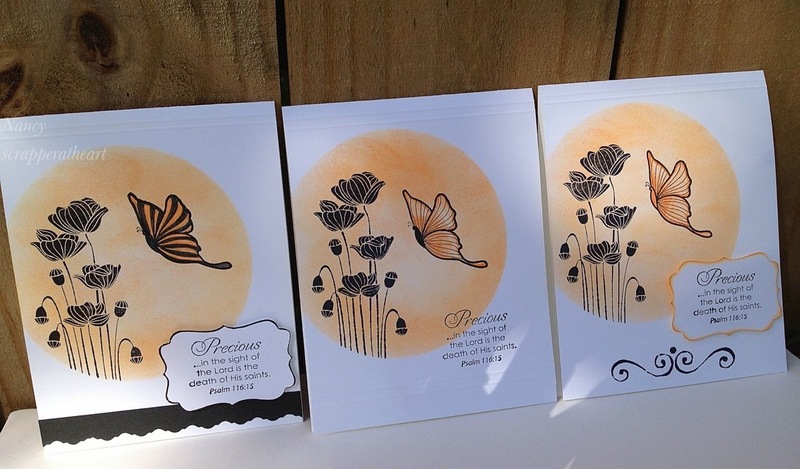 Great cards…..really beautiful! Wasn’t this a fun challenge! Wow!! Beautiful take on these Nancy!! You enjoy the rest of your weekend my friend! Beautiful CASE Nancy! And how great that it fits with this week’s sketch! Thanks for joining us this week at Freshly Made Sketches! Great set of cards, love the shading! Thanks for playing with us at Freshly Made Sketches! All of the cards are so pretty. I love your color choices and how you used the sketch. 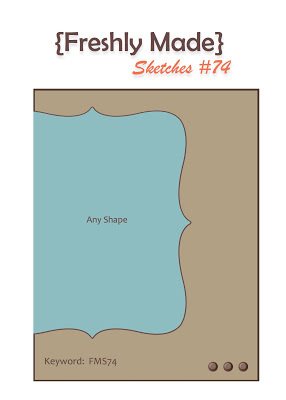 Thank you for sharing with us at Freshly Made Sketches!